By now, you know that Amazon's a great site for finding amazing fashion items. From heated jackets to high-rise thongs, there's something for everyone. Its only downside is that it takes quite some time to scour the endless results and find the pieces that are both on trend and highly affordable, especially if you're looking for a new handbag to take you into the New Year. To help you find the perfect pick, no matter your personal style or budget, we went and found the 10 best handbags on Amazon, backed up by customer reviews and everything. From brands you already know and love to Amazon's own fashion brand, there's a cute crossbody, belt bag, bucket bag—you name it—just for you. The colors and details of this bag will get you tons of compliments. Such a classic leather backpack. Furry bags will always be a fall and winter must-have. With this bag, it was love at first sight. Meet your favorite crossbody bag. 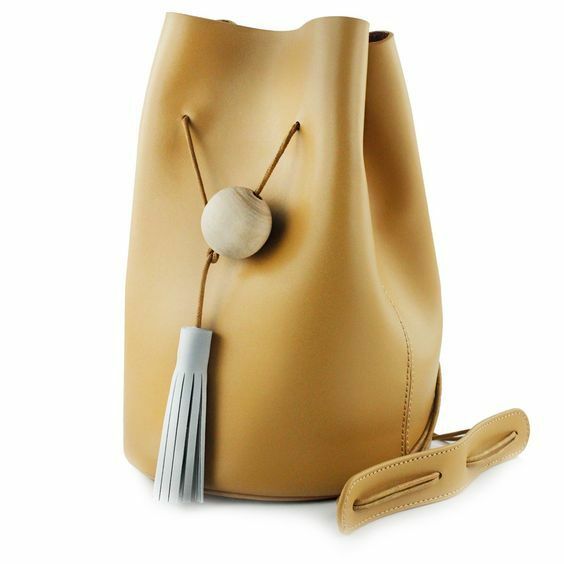 This sleek bag is perfect for your everyday. Always done for a good circle bag. This bag does not look like it only costs $20. Here's everything else we're buying from Amazon in 2019.